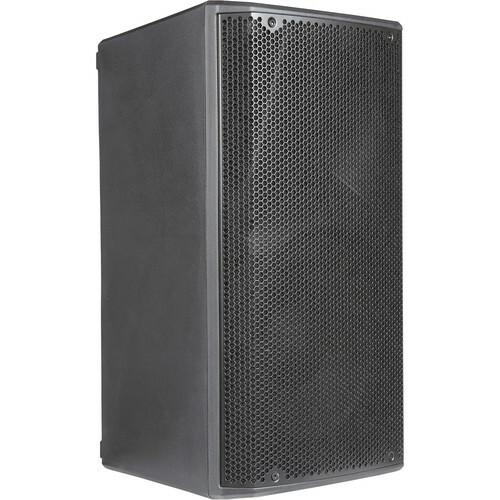 The Opera 12 2-Way 1200W 12" Active Speaker by dBTechnologies is designed with DSP processing, a Class-D amplifier, and a two-input channel audio interface. It can accept mic, line, or instrument signals and it is also flexible to both playback plus live-music applications. The system is equipped with a powerful Class-D 1200 W Peak amplifier featuring advanced DSP processing where FIR filters allow the system to deliver consistent audio performance to the different listening positions. The Opera 12 acoustic asymmetrical horn is optimized for efficient use in different indoor and outdoor situations. It can be installed on an optional speaker stand, or on a truss or wall using (separately available) brackets. The horizontal sound coverage is differentiated between the value of 85° (upper part) and 120° (lower part), for an optimized sound emission during vertical installation in reverberate environments. The overall 85° vertical opening is asymmetrical, to increase the horn's sound pressure at long distances. When mounting the speaker, take these data into account for calculating the coverage of an environment. This system is comprised of a Class-D digital amplifier that operates silently and does not require fan cooling. The system is controlled by a dedicated DSP that manages the different parameters. The dual-input section is equipped with selectable combo XLR-1/4" connectors on both channels. Channel 1 can accept mic or line-level sources and Channel 2 is suitable for instrument or line-level sources. The selectable XLR output offers a choice of a mixed out or ch-1 LINK for connection to a second speaker. The Opera speaker can be installed on a tripod stand, coming as a standard option with a 1-3/8" diameter pole. 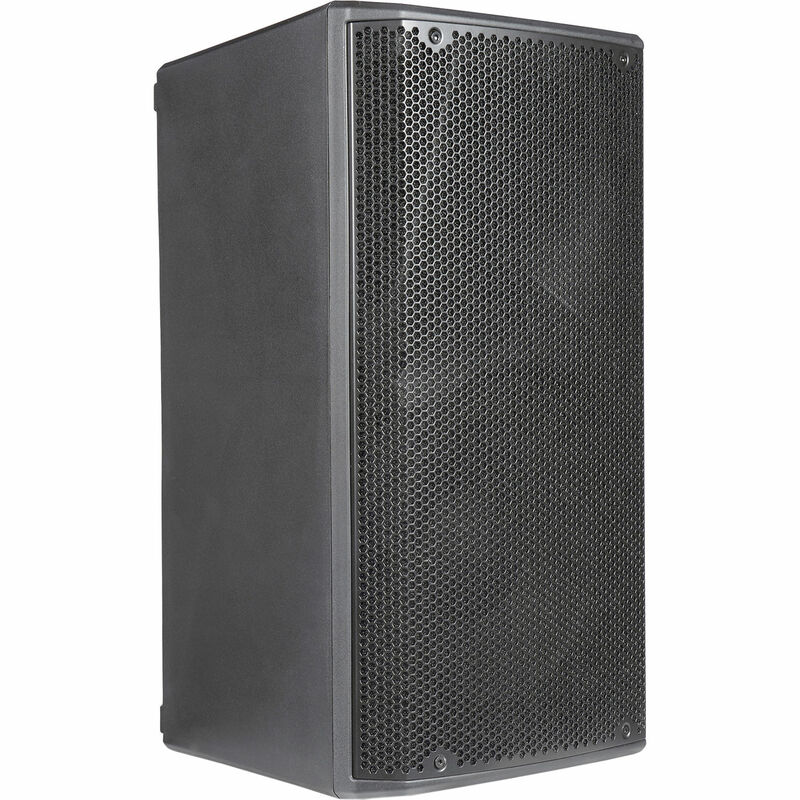 The maximum allowed height between the speaker base and the floor is 62.9". With the installation of the DS-2S accessory, it is possible to use the Opera speaker directly on subwoofer provided with a pole cup. The speaker can be wall-mounted or installed on a truss in the vertical or horizontal position with additional accessories and it is also possible to install the speaker using eyebolts (all sold separately).